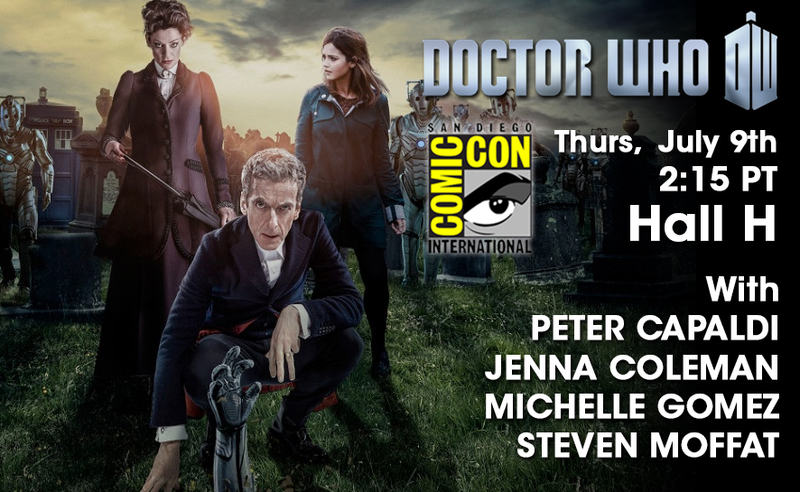 • Join Peter Capaldi, Jenna Coleman, Steven Moffat, and Michelle Gomez in Hall H at 2:15 p.m. (PST) for the Doctor Who panel discussion. 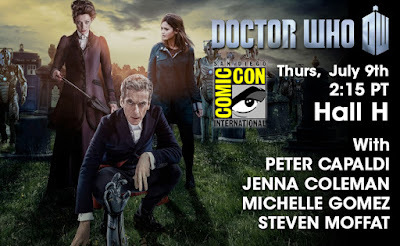 • NerdHQ panel with Peter Capaldi, Jenna Coleman, Michelle Gomez, and Steven Moffat at 10:30 a.m. (PST) at the New Children's Museum. Hosted by Zachary Levi. • Doctor Who Fan Meet-up at the House of Blues at 2:30 p.m. (PST). Snacks, music, and surprise guests are promised! 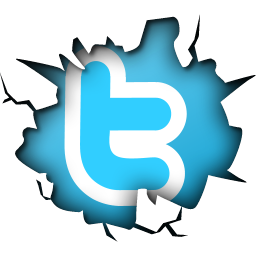 • Titan Comics Doctor Who Panel -- "Year Two, Crossover Event, and New Mini-Series" at 3:30 p.m (PST) in Room 5AB. For additional info visit doctorwho.tumblr.com.